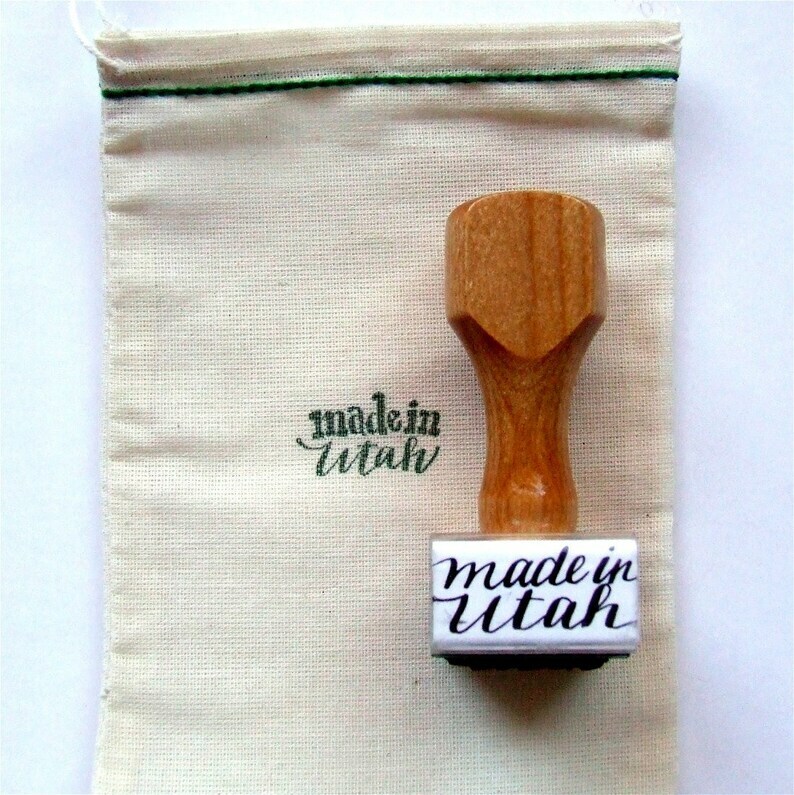 Utah! 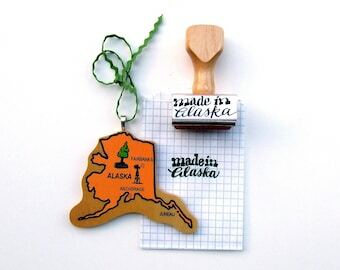 The state where ideas connect! 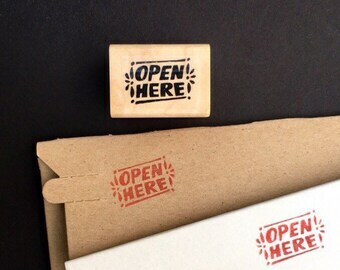 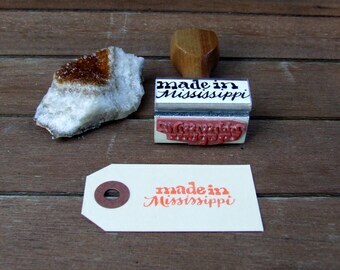 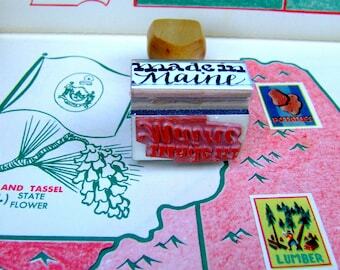 This is the essential rubber stamp for the all Beehive State makers. 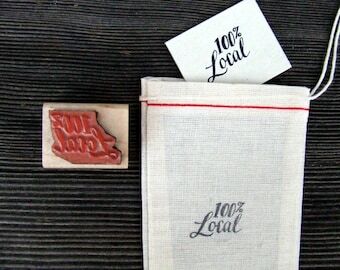 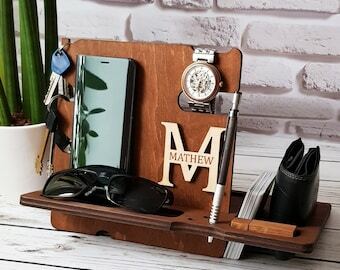 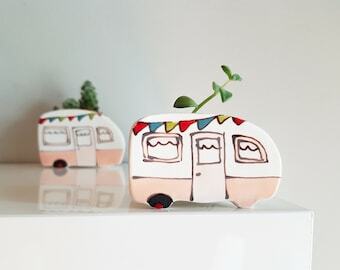 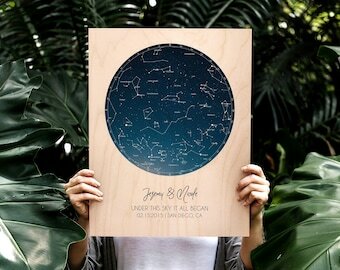 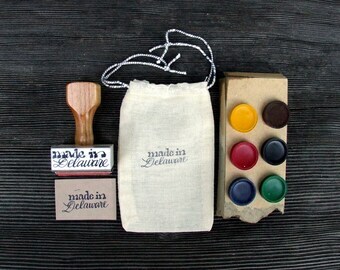 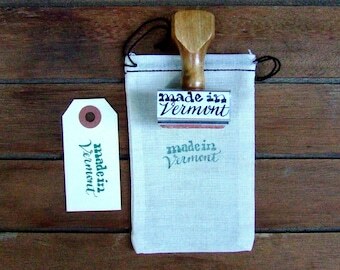 Put your mark on your packaging, cards, wedding favors & more. 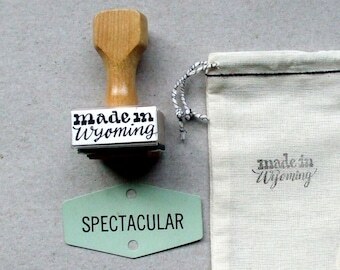 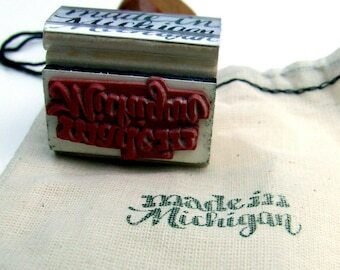 Part of my "made in America" Rubber Stamp Calligraphy series.